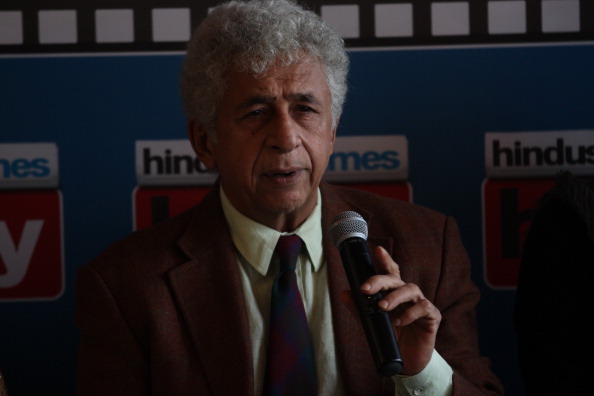 Naseeruddin Shah came up with a post for Kohli during the second Test against Australia. Veteran Bollywood actor Naseeruddin Shah ruffled the social media after he came up with a post against Indian skipper Virat Kohli after the end of second Test's day four between Australia and India. 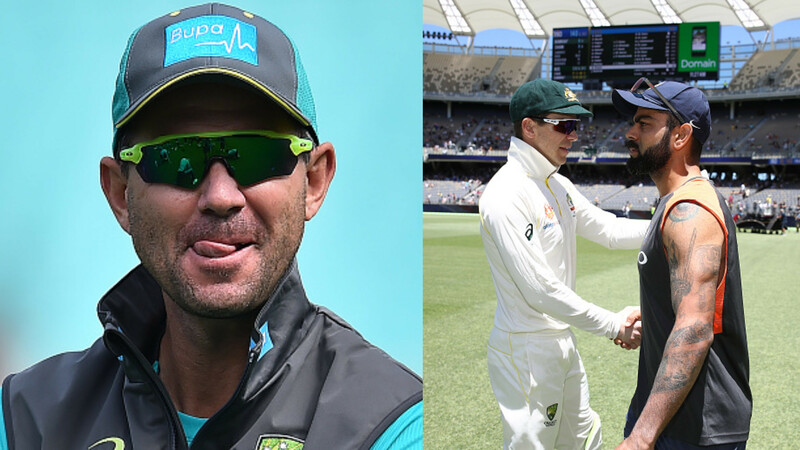 During the Perth Test, Kohli exchanged a few words with his counterpart Tim Paine which wasn't liked by Shah. Earlier, Australian coach Justin Langer had targetted Virat for his animated celebration in the first Test. Whether like it or not, Kohli is not going to change himself to please others. This isn't something new for the Indian captain. He has often faced criticism for his on-field aggressive behavior. Shah, however, acknowledged that Virat is the best batsman in the world. But it was the latter part of his post which ignited the fire. "Virat K is not only the worlds best batsman but also the worlds worst behaved player. His cricketing brilliance pales beside his arrogance and bad manners. And I have no intention of leaving the country by the way," Shah posted on Facebook. 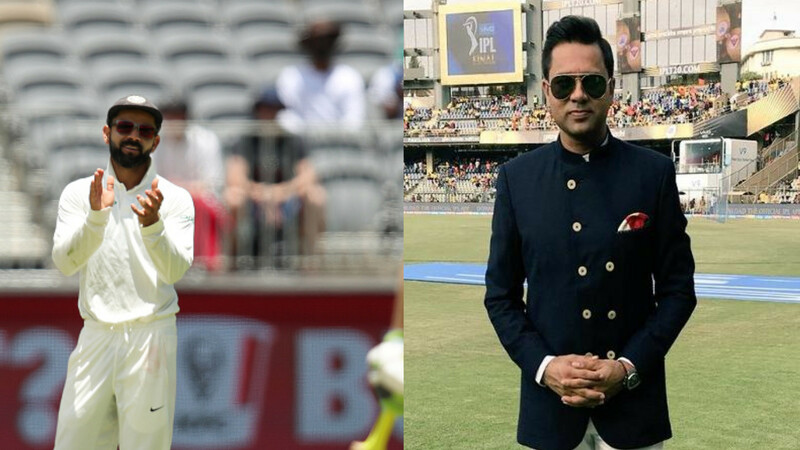 The exchange of words between Kohli and Paine started from day 3. 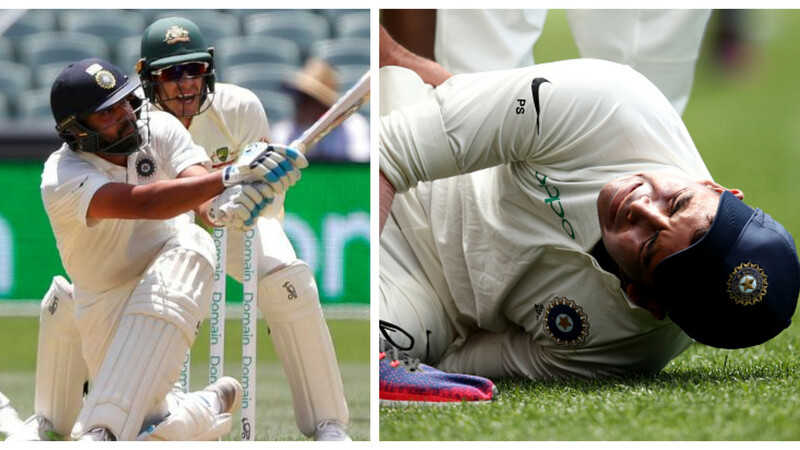 There was an appeal by Indian fielders when a delivery from Mohammad Shami went down the leg side clipping Paine's pad. Virat came near the Aussie batsman and said, "if he messes it up, it's 2-0," while referring to the Test series lead. Paine replied, "You've got to bat first, big head". That was not it, both the cricketers were seen having a chest bump on the fourth day and on-field umpire had to intervene.